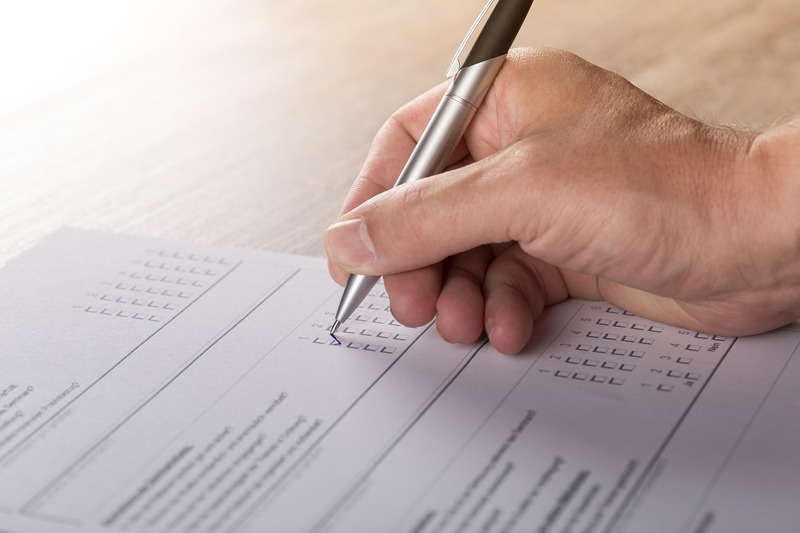 With election day on the horizon, many people may still be left with unanswered questions about how and where to cast their ballot. 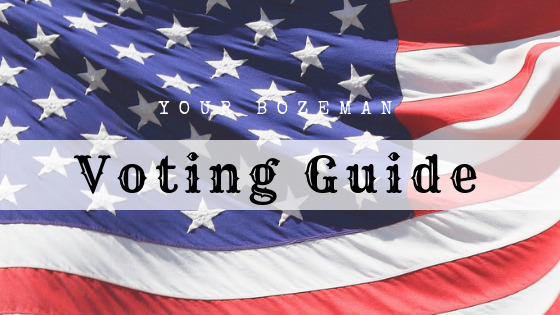 We've compiled the information you need to know to make your vote count in the Bozeman area. Check to see if you are already registered to vote in Montana. You can enter your info here, and also find out your polling location, your house district number, and senate district number. If you are not already registered, Montana allows voter registration all the way up until election day. To register today or tomorrow, go to the Election Department in the Gallatin County Courthouse located at 311 West Main in Room 210. To save yourself some time, download and fill out the voter registration form here. Be 18 years old or older on or before the next election (November 6, 2012). After researching the issues and candidates (try browsing the Gallatin Valley Voter Guide here), you will need to figure out where your polling location is. You can find this on MyVoterPage. You will need to be in line to vote no later than 8pm on November 6th. Be sure to bring one of the following: your voter confirmation card, tribal ID, student ID, driver’s license, Montana ID, utility bill, lease agreement, or current piece of mail with your name and address on it. Midterm elections help to decide many important issues affecting Americans on both a local and national level. All 435 seats in the House of Representatives will be voted on. Representatives serve two-year terms so the entire house will face re-election in 2020. Some 35 out of the Senate’s 100 seats will also be on the ballot and 36 state governors are up for election nationwide. Voters will also decide on several statewide and local offices tomorrow. For more info on the midterm elections, click here.